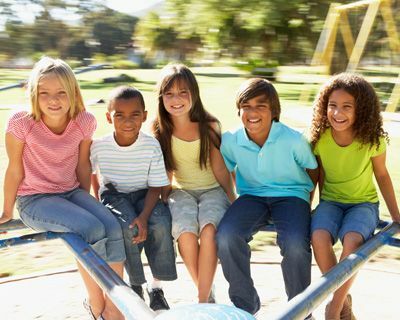 Fun 4 Emerald Coast Kids lists all the fun places to take your kids to play and explore in the Okaloosa County, Walton County and Bay County, Florida area. We have an ever-growing list of animal encounters, nature adventures, museums, free kids' activities, indoor play areas and much more all right here at your fingertips! Keep your kids active and happy!